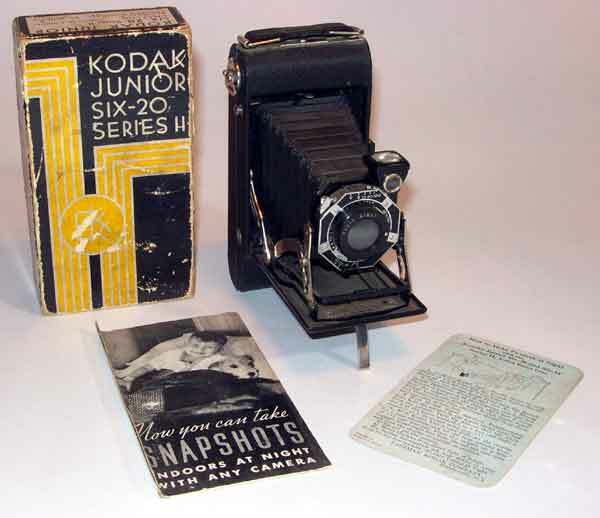 Notes: 1932-34. 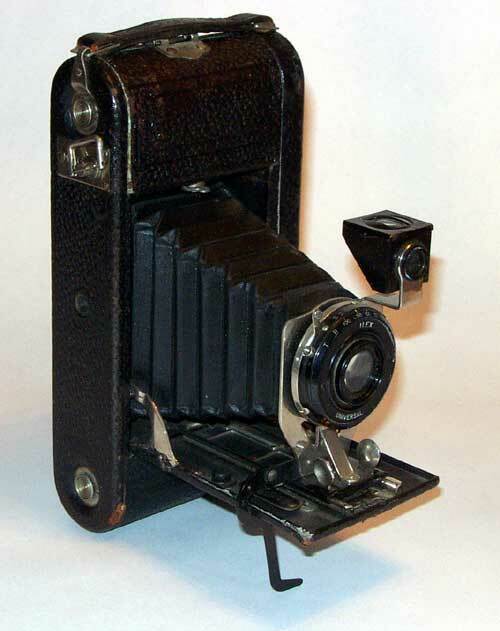 Precision folding view camera. 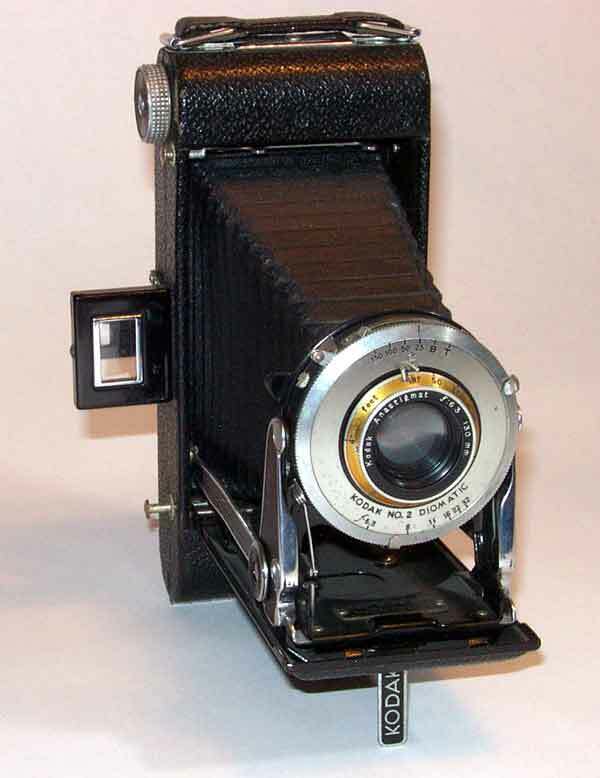 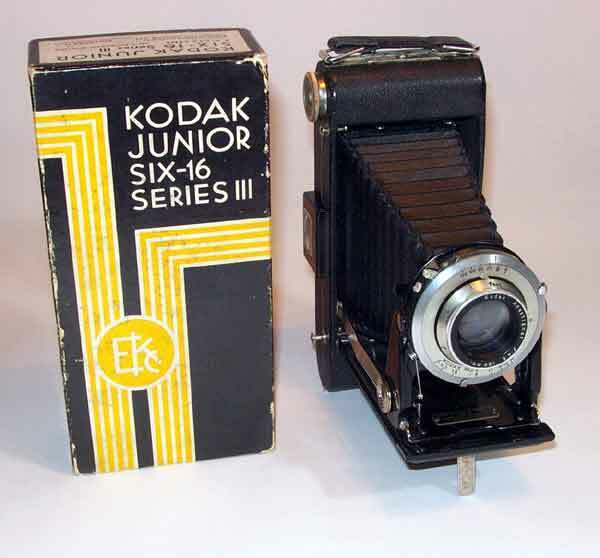 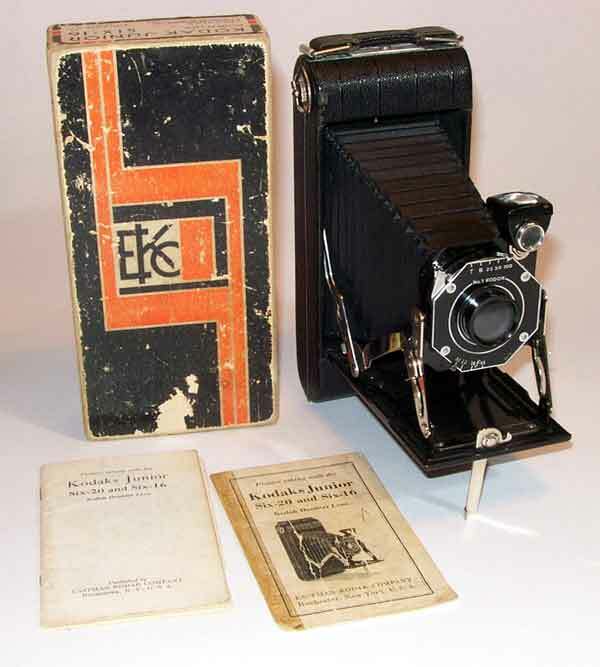 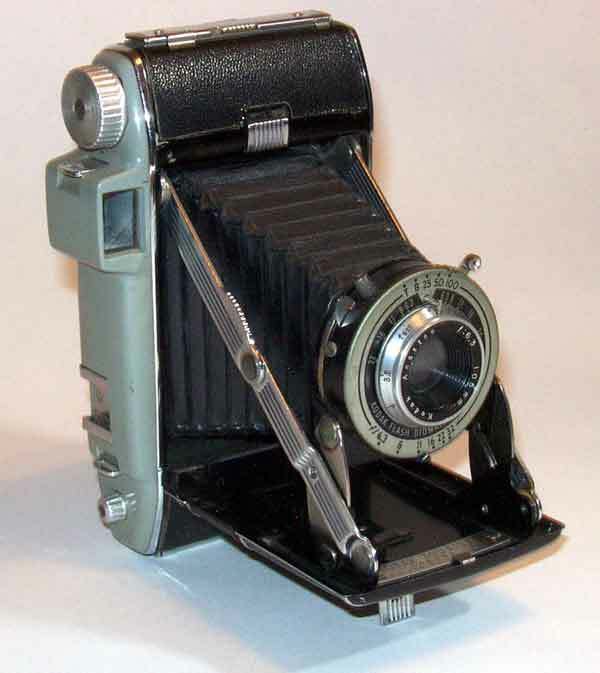 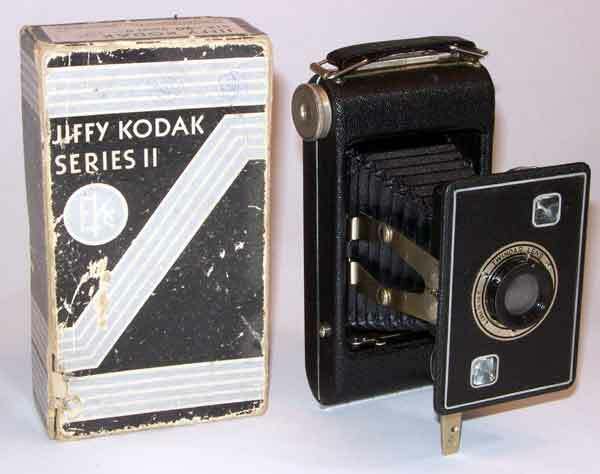 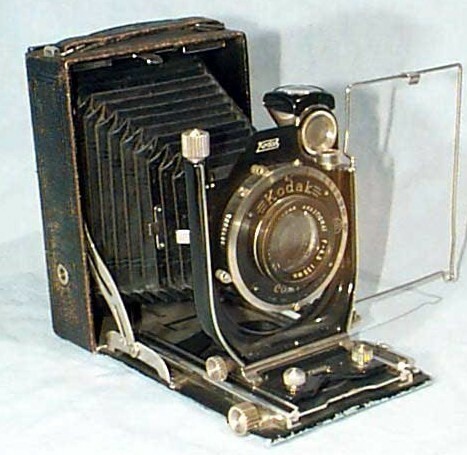 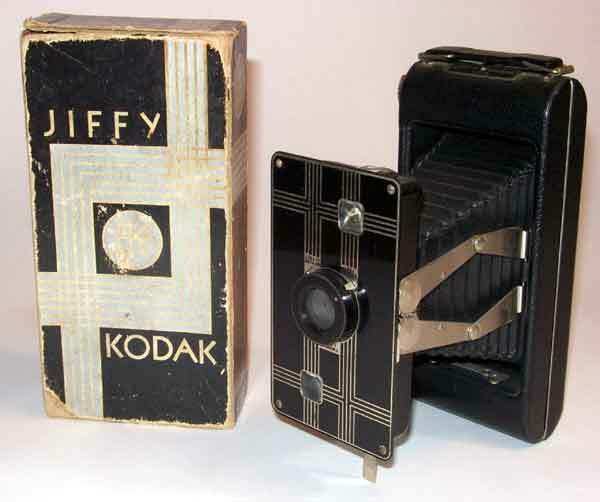 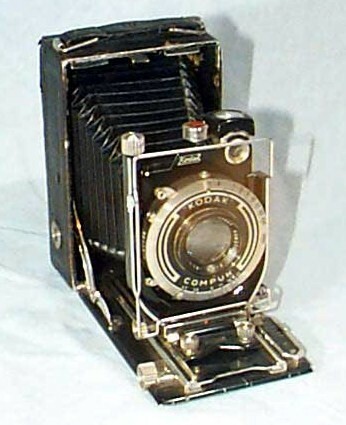 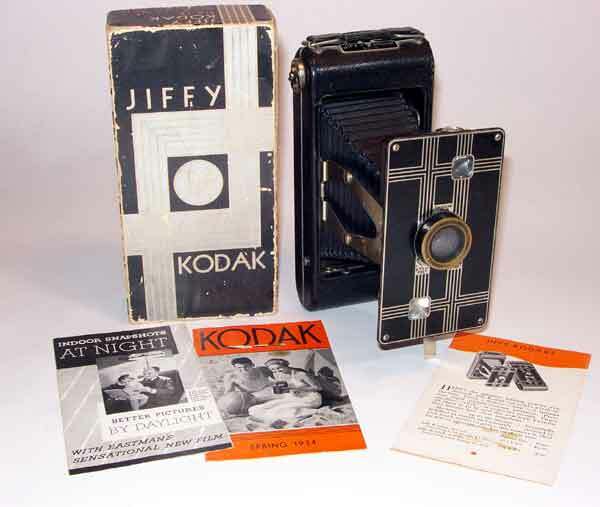 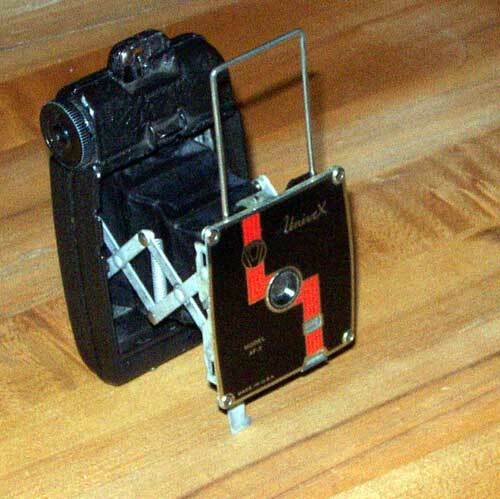 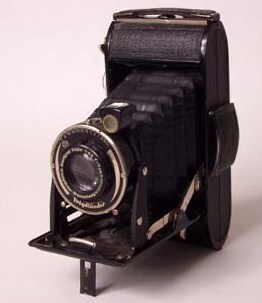 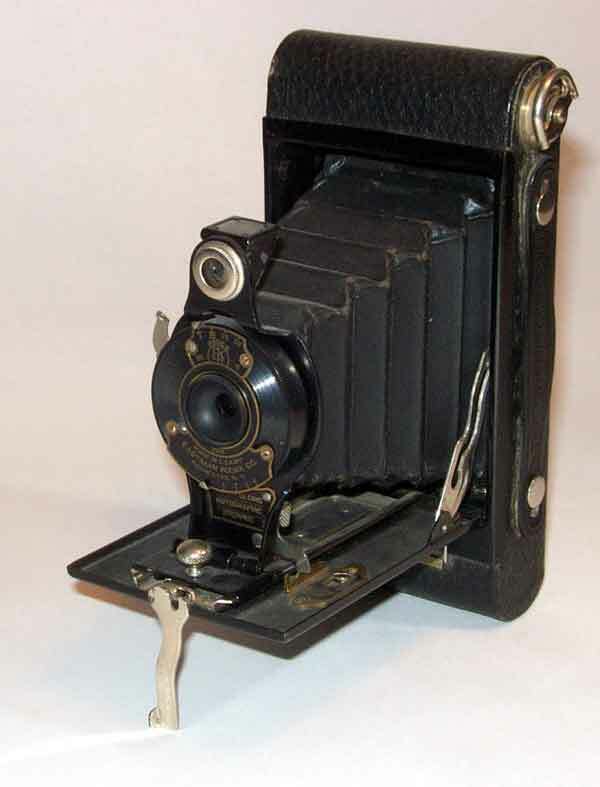 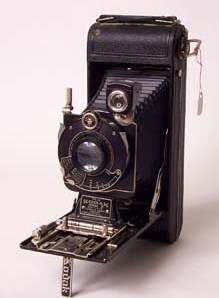 Made in Germany by Kodak A. G. With Film Holders.